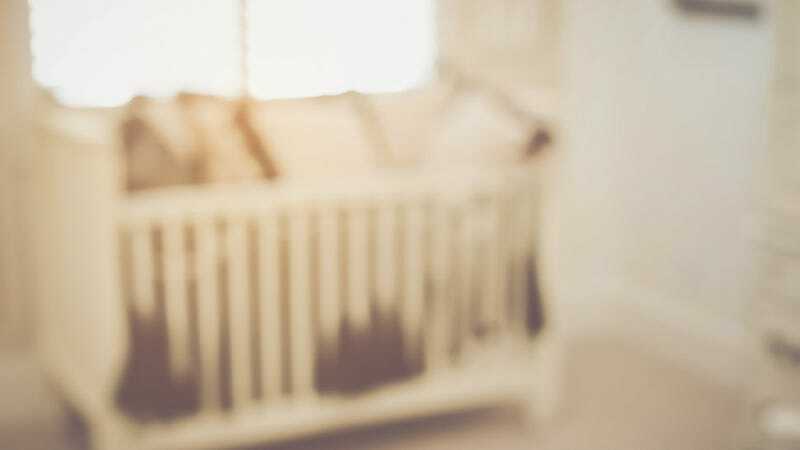 Experts believe about a dozen women across the country, including two in Upstate South Carolina, dupe prospective parents with make-believe babies. They troll popular adoption websites; pass along phony ultrasound images; spin convincing, although fake, sob stories; even pretend like they’re writhing in labor, only to vanish when their lies fall apart or they grow tired of the game. Reporter Lauren Sausser worked on the story for six months, she said on Twitter (the written feature was produced alongside a podcast). In doing so, she managed to identify two people she alleges are engaged in repeated pregnancy scams. In almost every case, victims said Lusk invented a newborn baby — one that she has offered up for adoption over and over to parents who want nothing so badly as a child. Both Melissa Carroll and Joanna [another victim of the scam] said Lusk posed as “Avalyn” to fool them. Other victims learned her name by tracing phone numbers and sharing details with their friends on closed adoption boards. She’s identified in an Oconee County Sheriff’s Office report as a suspect in adoption scams, but has never been criminally charged with committing one. Lusk is accused on a Facebook page called Avoiding Adoption Scams, where posters allege she has been using photos of her own son for years as a would-be adoptive baby. Sausser also reports Lusk was previously convicted of second-degree harassment for convincing a stranger on Facebook she had cancer. She paid a small fine. Not all adoption scams revolve around money. Some are driven by the need for attention and control. If you sense that the person you’re dealing with is manipulative or overly interested in your personal matters that have nothing to do with your adoption plans, it’s time to rethink your relationship. You could be dealing with someone with mental health issues. Cutting yourself off my be difficult. And if you think it’s hard now, just wait until you’re even more fully immersed in a situation. Adoption fraud rarely, as Sausser writes, results in criminal charges when the damages are emotional and not financial. Very occasionally, though, they do: a Florida woman named Carrie A. Cutler was charged with adoption fraud in June. Police allege she told a set of prospective adoptive parents that she was pregnant for some seven months, even though she’d had a miscarriage. In that time, she allegedly took more than $13,000 from them, supposedly for rent, food, and medical expenses. Two days after her arrest, police revealed Cutler is currently pregnant again. They didn’t say if she had been planning to pursue adoption.